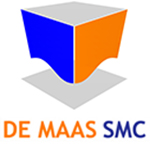 De Maas SMC serves the international Offshore Oil and Gas, Offshore Renewables and Offshore Farming industry. For over 10 years our multi-disciplined, well-experienced team has been providing technical services required for design, construction and completion of tailor-made vessels and platforms to customers worldwide. In addition to our work during project execution, De Maas SMC renders consultancy on commercial and legal aspects of offshore projects and assistance in concept development during the preparatory phase. Over the years De Maas SMC has built a solid reputation providing engineering, management and supervision services. 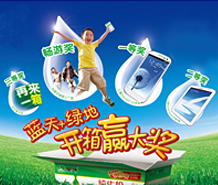 De Maas SMC has registered offices in Qingdao, China and Hong Kong, supporting the various on-site activities throughout China and the larger South East Asian area.